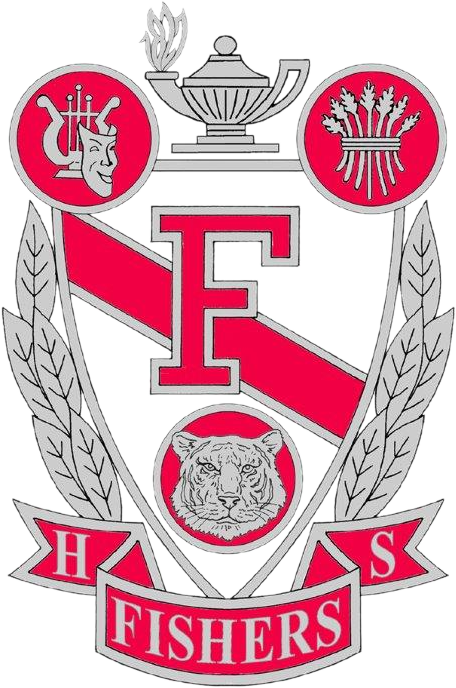 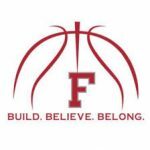 Multiple Teams · Jan 30 Boys Basketball 1/31 vs @rocksathletics to play as scheduled. 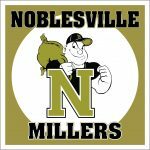 Tonight’s Freshman Basketball Game at Noblesville has been cancelled due to cold temperatures. 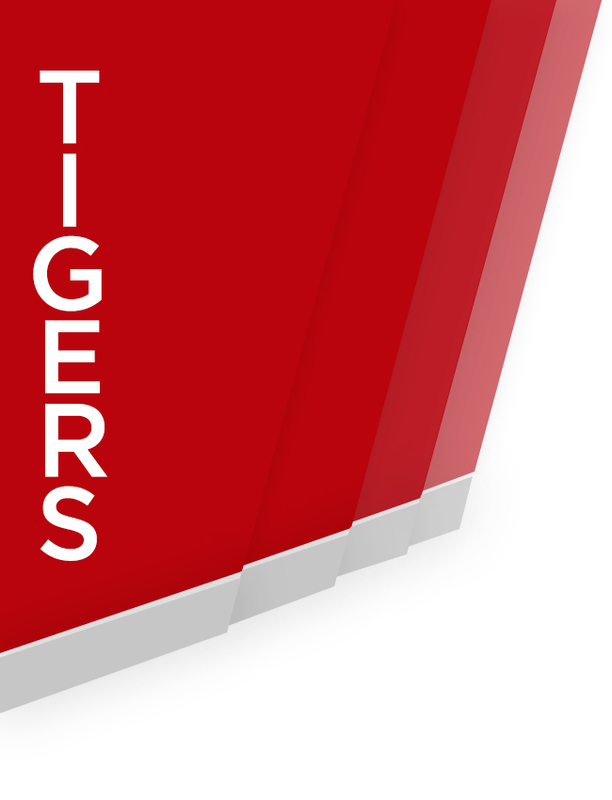 Boys Freshman Basketball · Jan 23 Boys Freshman Tigers Come Back to Defeat Avon Oriels.